Over 175,000 EU citizens have demanded an end to overfishing and protection of European waters as EU environment ministers gathered in Bulgaria this week. Environmental NGOs, Our Fish, Seas at Risk and WeMove.EU delivered the petition with over 175,000 signatures to Sweden’s Secretary for Environment Per Ängquist. Environmental campaigners also held a demonstration outside Sofia’s National Palace of Culture where the ministers held their meeting. The signatories have called on all EU Environment Ministers for more effective implementation of Europe’s water protection legislation and to meet EU’s target of ending overfishing by 2020. According to recent reports by the New Economics Foundation (NEF), Ireland is one of the worst EU states regarding overfishing in the Atlantic and is undermining global efforts to tackle the issue. NEF conducts research on sustainable economics and analysing the result of EU marine ministers’ closed-door negotiations for setting fishing quotas. Ireland’s then Agriculture and Marine Minister Simon Coveney negotiated the largest proportional increase in fishing quotas in 2015, making the country’s quotas exceeding scientific advice by 25 per cent. According to NEP’s report, Ireland’s continual push for higher quotas is “undermining efforts to end overfishing by 2020”. Fintan Kelly, BirdWatch Ireland’s Policy Officer, said that Ireland has been “one of the worst offenders” when it comes to overfishing. 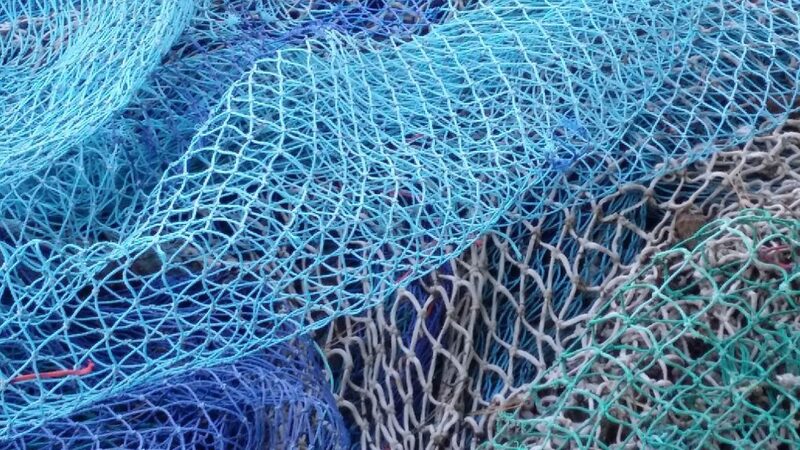 “Ireland now must surely be considered among the most environmentally irresponsible fisheries nations in Europe having over the previous two years also ranked worst,” Mr Kelly said. Fish population around the world is under an increasing threat as commercial fisheries use large nets and electronic equipment such as radars to track down and capture large numbers of fish. The activities are largely responsible for the decline of 90 per cent of the large fish population as well as the killing of non-target sea creatures such as turtles that get tangled in nets. According to a joint study by the International Union for Conservation of Nature (IUCN), and the European Commission, 7.5 per cent of all marine fish species are threatened with extinction in European waters. The study also revealed that 40.4 per cent of European sharks, rays and chimaeras (cartilaginous fish informally known as ghost sharks) are at an increased risk of extinction. The population of Bluefin tuna has also significantly dropped in the Atlantic Ocean as a result of overfishing. One Bluefin tuna can reportedly fetch up to tens of thousands of Euros which has led to the exploitation of their natural stock by commercial fisheries. Shamim is a Senior Reporter at The Green News and a contributing writer to the Irish Examiner, Cork Evening Echo and the Dublin Inquirer.